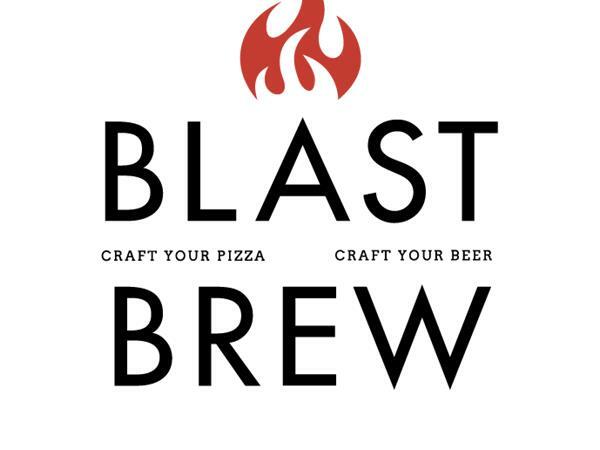 We are meeting with John Ferdiandi, founder of the Blast & Brew franchise opportunity. 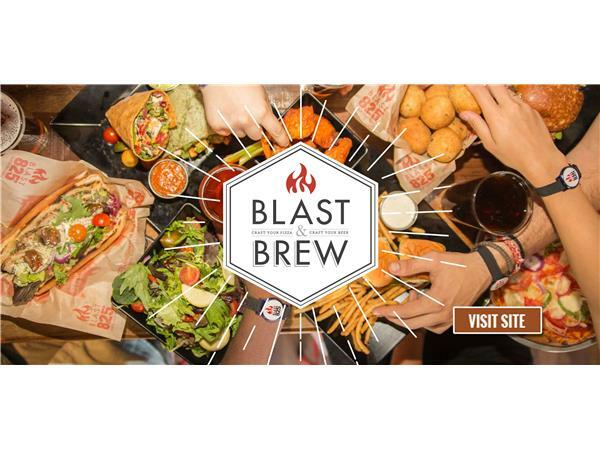 Blast & Brew offers guests a completely customizable experience from its quick-fired Neapolitan pizzas, split Focaccia (Fo ka chee a) sandwiches, the freshest salads and a wide variety of signature appetizers, to its self-pour craft beer offerings. 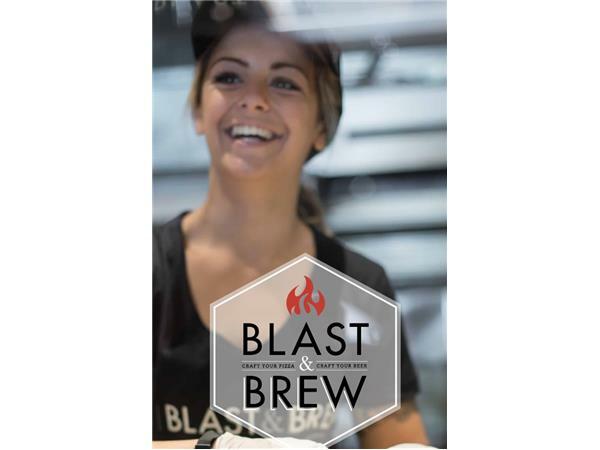 Blast & Brew is a division of parent company Milano Restaurants International Corporation, a restaurant management company representing six brands, which is headquartered in Fresno, Calif. The brand began franchising in 2016 and is currently focusing on growth in the Southwest part of the U.S. If anyone knows how to make a mark on the pizza industry, it’s John Ferdiandi. Ferdiandi and his family have been involved with pizza restaurants since 1955. 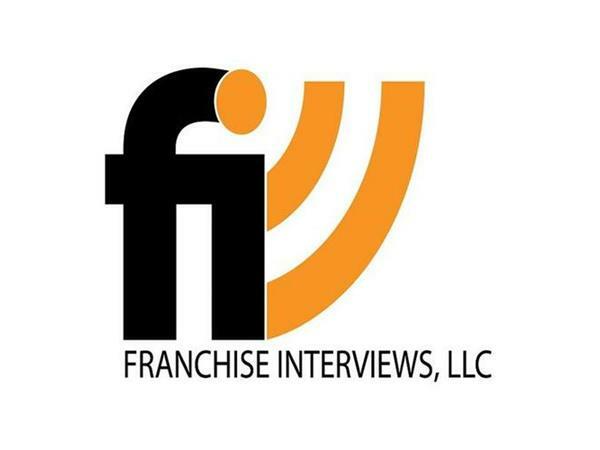 Starting out as Me-N-Ed’s Pizza franchisees, John’s family eventually grew the business to include a portfolio of concepts, which is now Milano Restaurant International Corporation. John and his brother took over their family’s Fresno-based Milano in 1994. 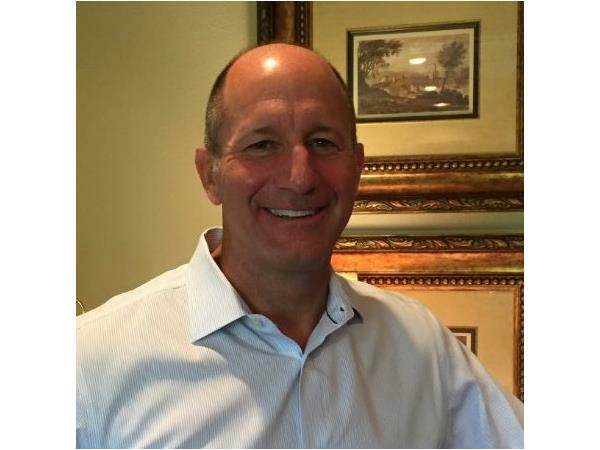 Under their leadership, the company has grown to a multi-concept operator with five distinct restaurant brands and over 70 system-wide locations, with combined sales of over $70 million. 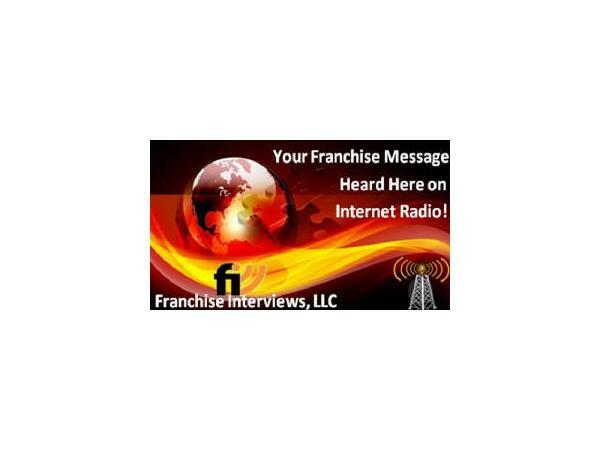 In part 2, we are playing a clip from our Great Quotes in Franchising Podcast.